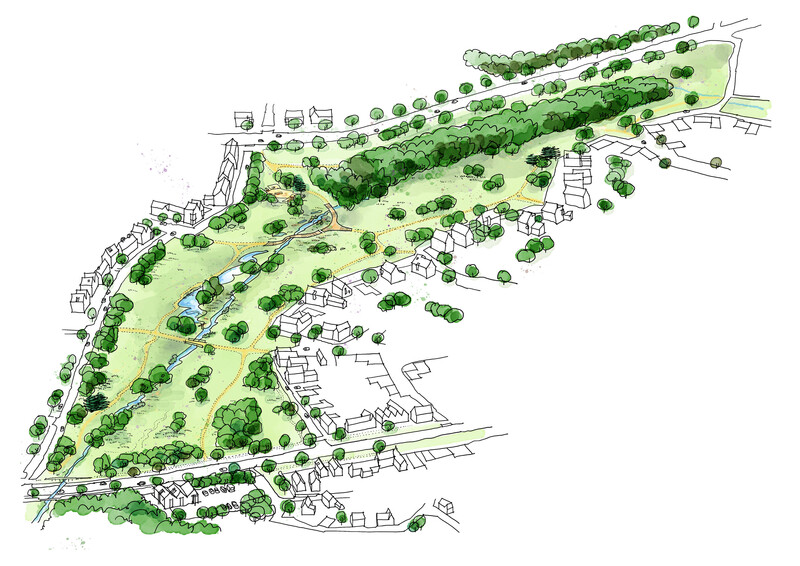 David Orr Consulting is an independent urban design and masterplanning consultant. We provide creatively considered landscape architecture, town planning, urban design and highway urban design services to the private, public and community sectors. Our consultancy also provides design support to planning and development teams. We have a personal approach that blends conventional thinking with the creative. Most importantly, we make sure we meet the strategic aims of placemaking and sustainability in your designs. Great places need high quality public spaces, good movement networks, rich landscapes and excellent architecture. Good urban design and masterplanning improves livability and consequently, wellbeing. This leads to places that have value over the long term and consequently we draw these threads together and illustrate them well. We work both independently and as part of multi-discipline teams across the UK and further afield.